This week’s tasty treat recipe is in honor of St.Patrick’s Day. I feel like I use the same old boring dessert recipes for St. Patrick’s day every year. I am so tired of green jello and green colored cake with green frosting! 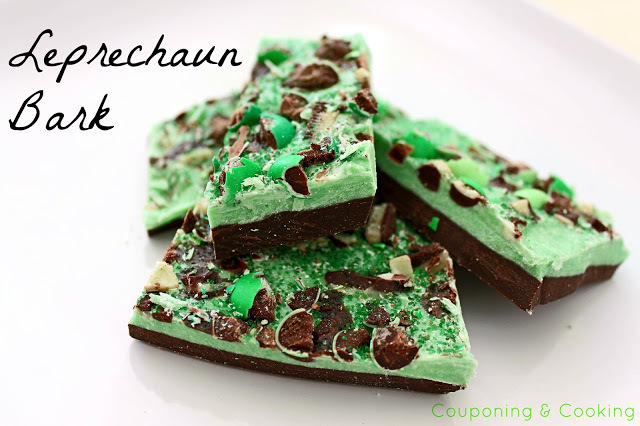 This Leprechaun Bark will be such a nice (and yummy) change of pace. Thanks Couponing and Cooking! I am so excited about this recipe! I was in college the first time I tasted Amish Friendship Bread and I was hooked from the start. For those of you familiar with this kind of bread, you know what a lengthy process it is to make. If I remember correctly, it is a two week process involving daily squishing, mixing, and separating. Let’s also not forget all the extra starter bags it yeilds that you then have to find to share with others. The end result is worth all of that, really it is, but I just don’t have that kind of time right now nor the mental capacity involved in remembering to follow the daily steps for two weeks. My kids and their schedules occupy pretty much all of my brain power these days. 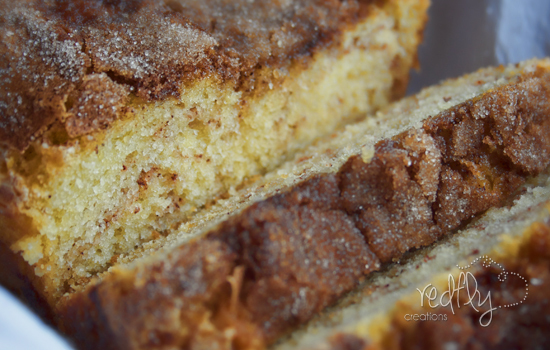 It is for all these reasons that I am so excited about this recipe for cinnamon bread that tastes just like Amish Freindship Bread! The best part… it takes less than 2 hours to make it. Thanks for sharing Redfly Creations! Tasty Treat Tuesday: Banana Pudding Poke Cake! Banana pudding and Nilla wafers are always a delicious combination. Add in the whipped cream and you have a pretty amazing treat. I really didn’t think it could get any better than that. 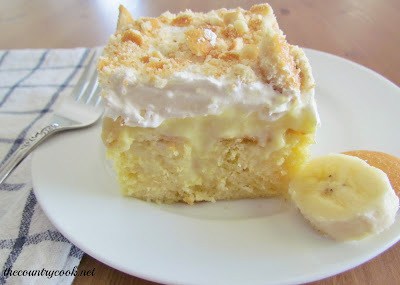 That was before I found this recipe for Banana Pudding Poke Cake! 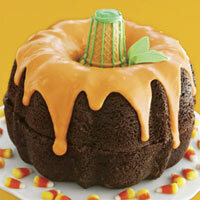 Yes, I do believe that the right cake can make just about anything that much better. You just have to try this! Thanks The Country Cook! 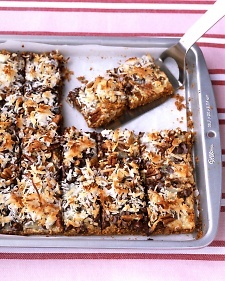 Tasty Treat Tuesday: Chocolate-Coconut Bars! My favorite Girl Scout cookies are the Samoas. Seriously, I could eat a whole box in one sitting and not even bat an eye. It is kind of a good and bad thing that I can only buy them once a year. During the rest of the year, I will just have to be tempted by these chocolate-coconut bars that are rumored to taste just like Soamoas. I am so excited to try it out! Thanks Martha Stewart!